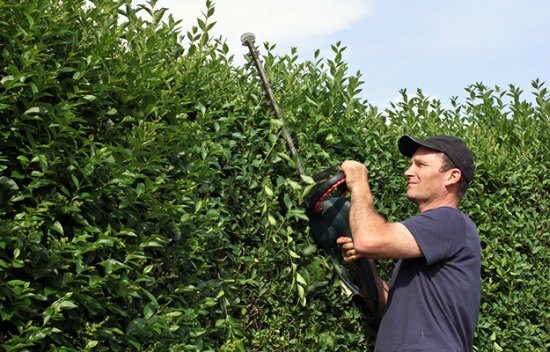 One of the best ways to ensure places around your home cannot be seen by your neighbors or a passersby is to add a fence. 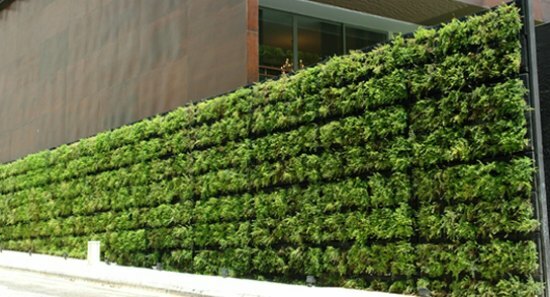 Living privacy fences are a great way to be green and to add an interesting design element to your landscape. 1. Make a chain link living fence. 2. 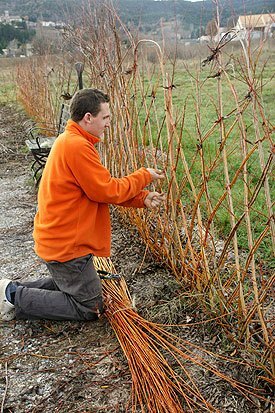 Add a willow living fence. 3. 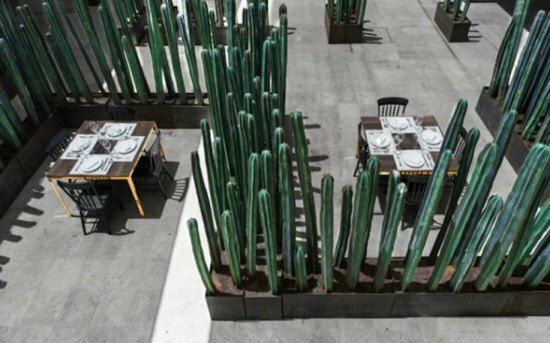 Plant cactus plants as a living fence. 4. 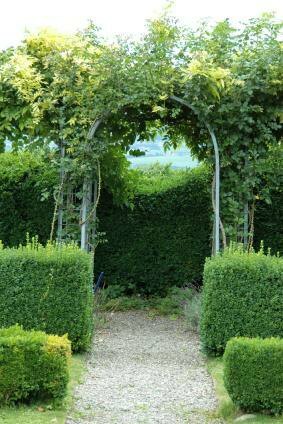 Plant a hedge to use as a living fence. 5. 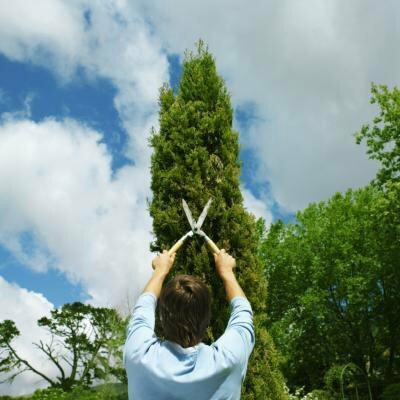 Plant pine trees as a living fence. 6. 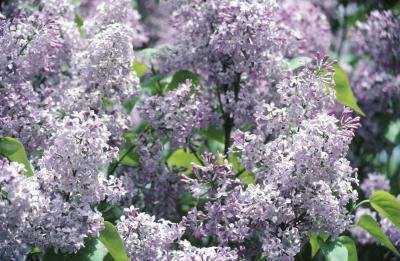 Plant lilac bushes to use as a living fence. 7. 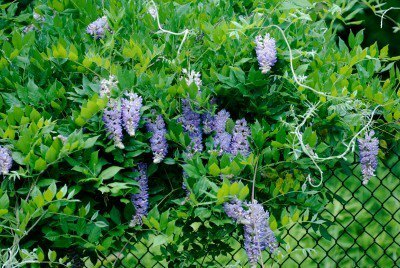 Plant a selection of shrubs to use as a living fence. 8. Create a vertical balcony garden. 9. 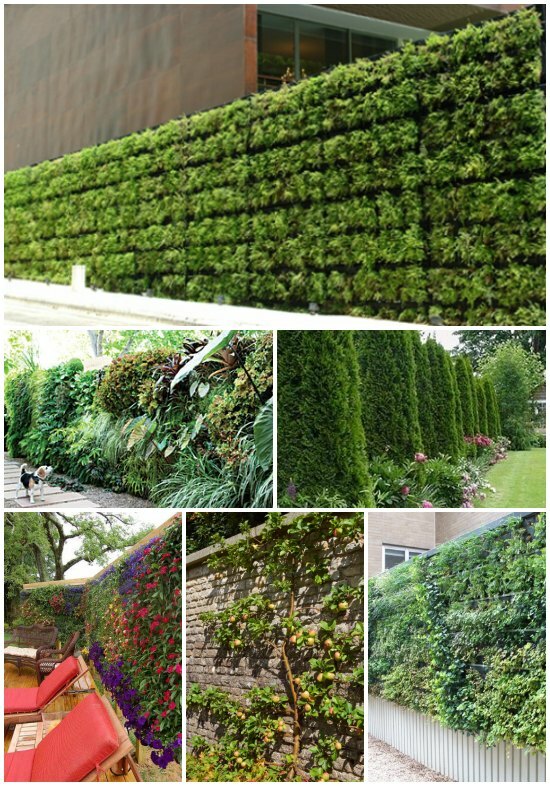 Make a pallet growing wall. 10. 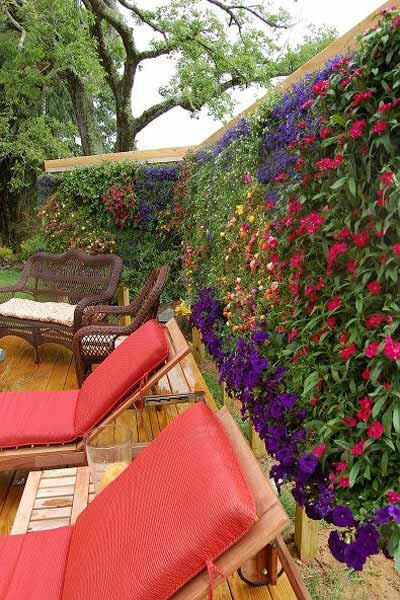 Make a green privacy wall for your deck. 11. 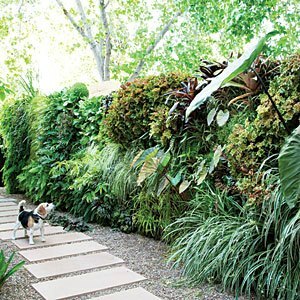 Learn how to plant a living wall to use for privacy. 12. 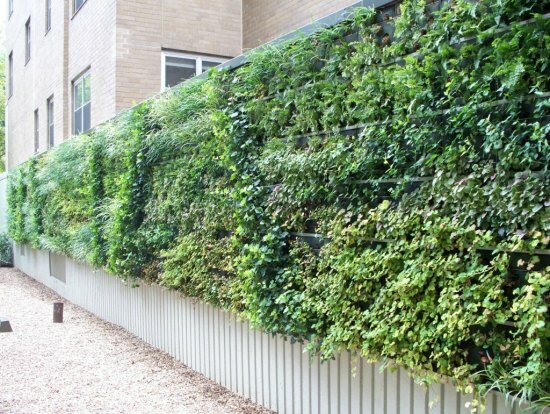 Set up a living green wall for privacy. 13. 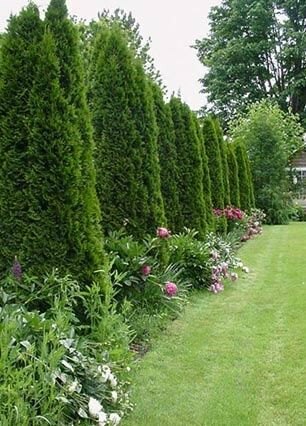 Learn about the best trees to plant for a privacy fence. 14. 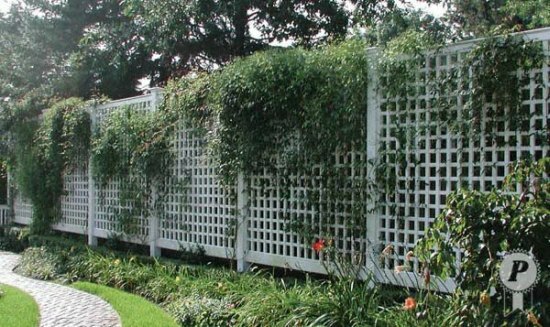 Set up a lattice fence with vines for privacy. 15. 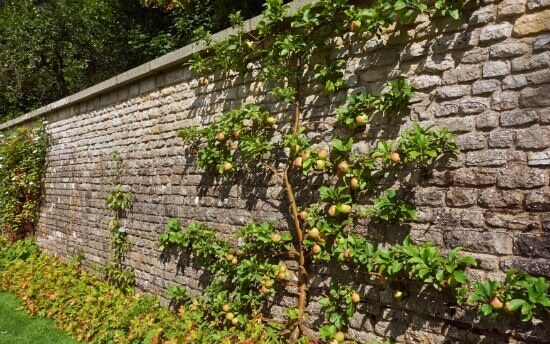 Grow an edible wall for privacy.